We all love movies. We all love video games. We all love video games based on movies... well, some of them. 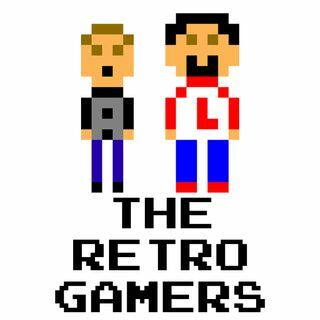 Anthony and I stroll down memory lane again this week talking about some of the best and worst video games based on movies. (Cheap cross over plug... we talked about movies based on video games in Episode 3).